A landmark victory, terrible injustice, a theft of medals, or a brilliant game? 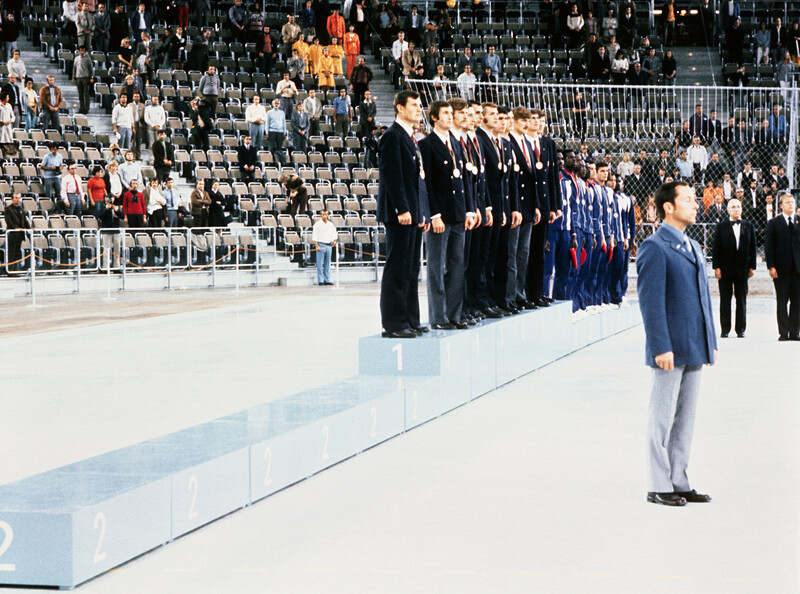 Russia Beyond remembers the 1972 Olympic basketball final between the USSR and the U.S. It’s even inspired what’s currently the most popular film in Russia. “The U.S. has won. But wait…the referee’s stopped the clock three seconds before the end of the match. There are three more seconds. The scoreboard is wrong. The game is not finished, there’s still time,” cries the Soviet commentator. 1972. Munich. The Rudi-Sedlmayer-Halle Arena. The basketball finals of the Olympic Games. On the court: The Soviet Union vs. America. 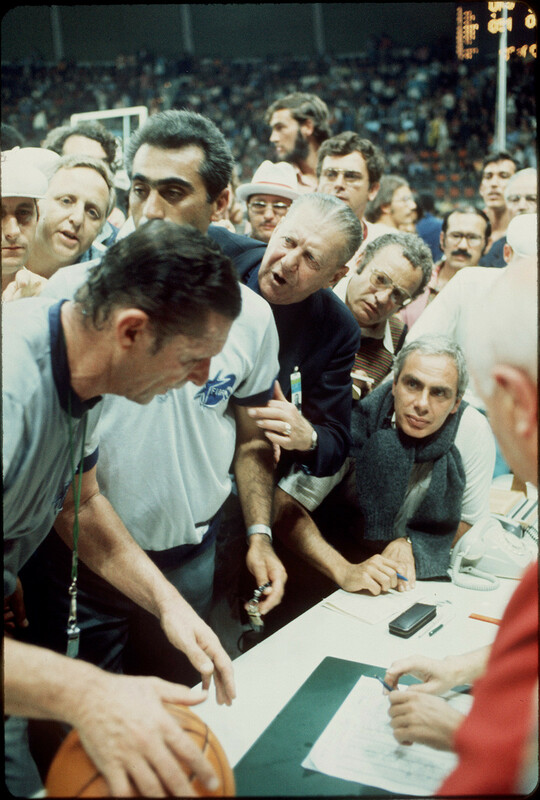 In three seconds something will happen that will later be considered the beginning of the “sporting Cold War” and at the same time, one of the most dramatic moments in the history of world basketball. The sports blockbuster Going Vertical came out in December 2017. In just nine days it earned twice its budget ($7.8 million) at the box office. Not everyone will agree with the movie’s interpretation of events: 45 years after the athletic duel both countries have their own view of what happened. But while the film is yet to be released internationally, these three seconds are arguably the basketball’s most controversial episode. 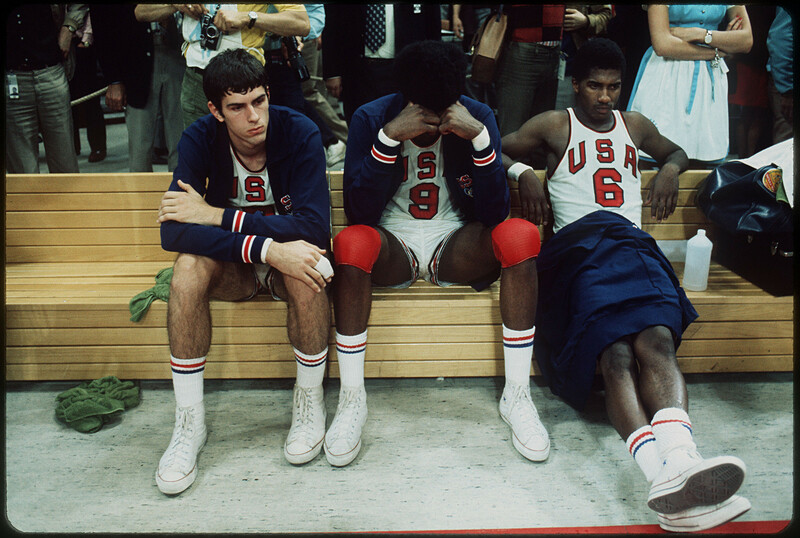 Up until 1972 only the American basketball had won the Games. Seven times in fact, after meeting the USSR in the finals four times. 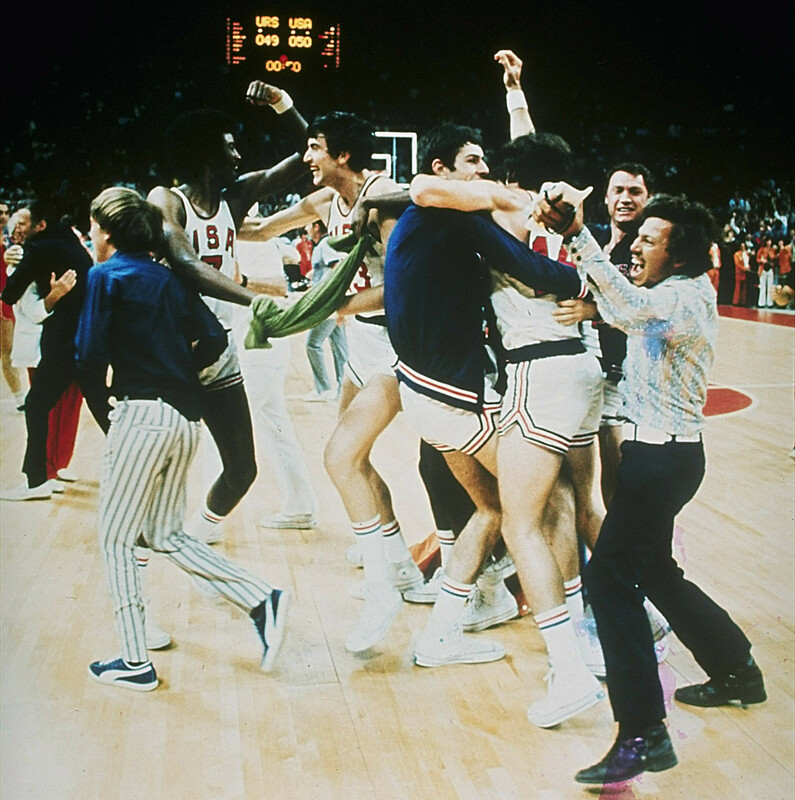 The U.S. team seemed invincible and as the Soviet coaches admitted that they would be content taking home the silver medal. The teams greatly differed from each other. Olympic rules dictated that only amateur athletes could compete in the Games so America had several 20-year-old students in their ranks, leaving the professionals to watch from the sidelines or on TV. The same cannot be said for the Soviets, who called upon experienced veteran players who were not officially part of any sports associations – instead they were servicemen or members from social organizations. 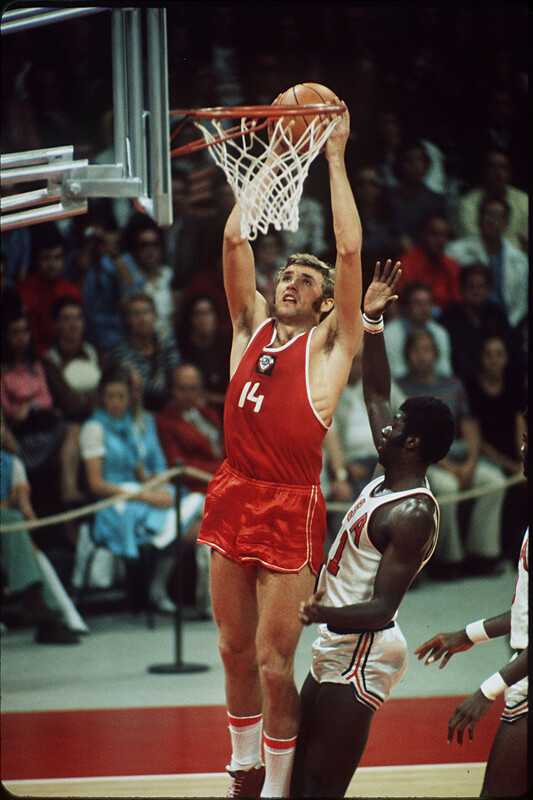 The first half of the final in Munich finished with the score 26:21 in the USSR’s favor. Dwight Jones, a key American player, was disqualified 12 minutes before the end of the match. However, in the last six minutes the Americans attacked so persistently that three seconds before the end they were on top by one solitary point at 50:49. When the final buzzer sounded everyone thought the game was over. The crowd ran out onto the court. But this was only the beginning. What can be done in three seconds? While the Americans were celebrating their premature victory, Soviet assistant coach Sergei Bashkin ran over to the scorer’s table. He demanded that three seconds be placed back on the clock arguing that the ball had been inbounded despite the fact that the head coach had asked for a time out that was not granted immediately. The buzzer sounded too late. Meanwhile, Yuri Ozerov - former coach and one of the delegates of the Soviet team - rushed down from the stands to speak to FIBA Secretary General William Jones, who was sitting courtside. The latter asked the referees to give the Russian team the time out – three seconds. “What are you worried about? There’s loads of time! We can win and then lose again,” Soviet head coach Vladimir Kondrashin told his players. Looking back at the match, the Americans say they had no idea what was going on. It was again impossible to inbound the ball. The command to start the attack was given only after the real time was put back on the official scoreboard. Timekeeper Joseph Blatter (the same Joseph Blatter who in 1998 became head of FIFA before resigning in scandal in 2015) did not press the buttons regulating the time right away. But afterwards, the ball was passed to Alexander Belov across the whole court. “I made a deceptive move, then quickly turned away and ran to the hoop. The pass was perfect. I was the only one under the hoop. I even turned around, no one was near me. And with my right hand I carefully threw the ball,” Belov remembered. In the last three seconds of the match the Soviet team stole the victory from America. For the whole night the U.S. furiously challenged the legitimacy of the time out and the result of the match. But the vote (which the Americans slammed as a “political lobby of the socialist bloc within FIBA”) left the result unchanged. The Americans were not present at the award ceremony and did not collect their silver medals. In 2002 HBO Sport shot the documentary 03 From Gold, which called the match “the foulest perversion of fair play ever committed against a sports team” and condemned the intervention of outsiders in the match and their pressure on the referees. The Americans believe that neither assistant coach Bashkin nor Jones had the right to interfere in the match and tell the referees what to do. The work of the timekeeper and the three inbounds also triggered suspicion. Concerning Belov, five years after the Munich Games he was involved in a customs scandal (icons were found in his bag as he attempted to leave the Soviet Union and he was accused of transporting contraband). By that time he was aware of his rare disease – Cardiac sarcoma. A year later he died at the age of 26. 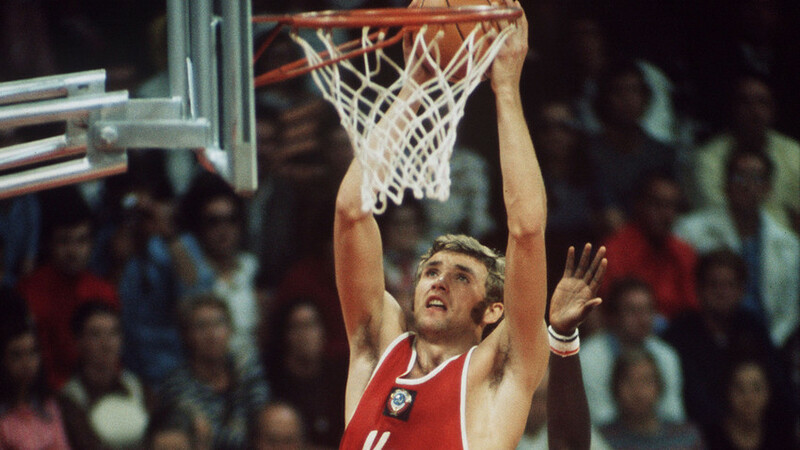 The Soviet basketball player became the first non-American to enter the FIBA Basketball Hall of Fame and FIBA called him the greatest basketball player of all time. If you want to check out the sports played by Russia’s tsars, click here.